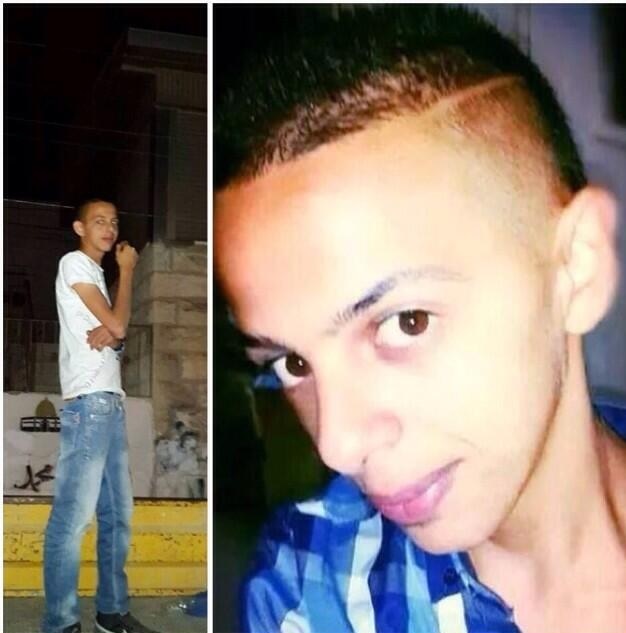 Photograph of the 16-year-old Palestinian teenager who was tortured and killed. Palestinian President Mahmoud Abbas has demanded Israel condemn the kidnapping, torture and murder of a 16-year-old Palestinian teenager, a day after three missing Israeli teenagers were found dead. 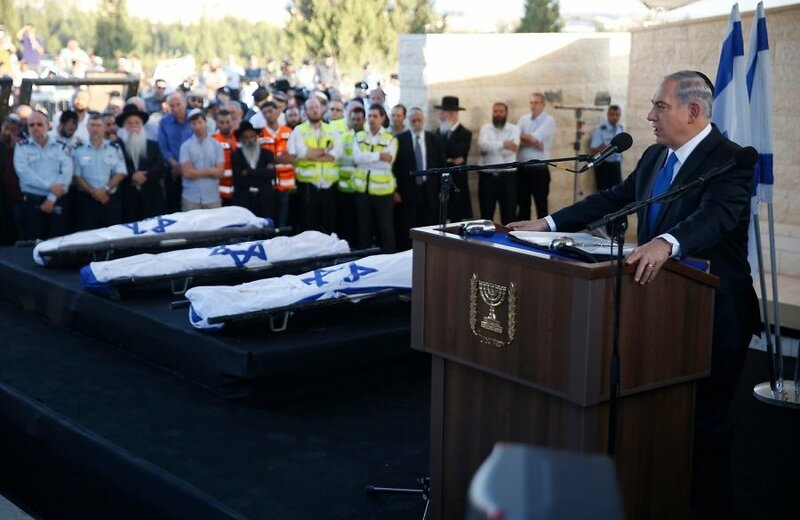 The President of the Palestinian Authority called on Israel’s Prime Minister to condemn the killing of the teenager “as we condemned the kidnapping and killing” of the three Israeli teenagers. 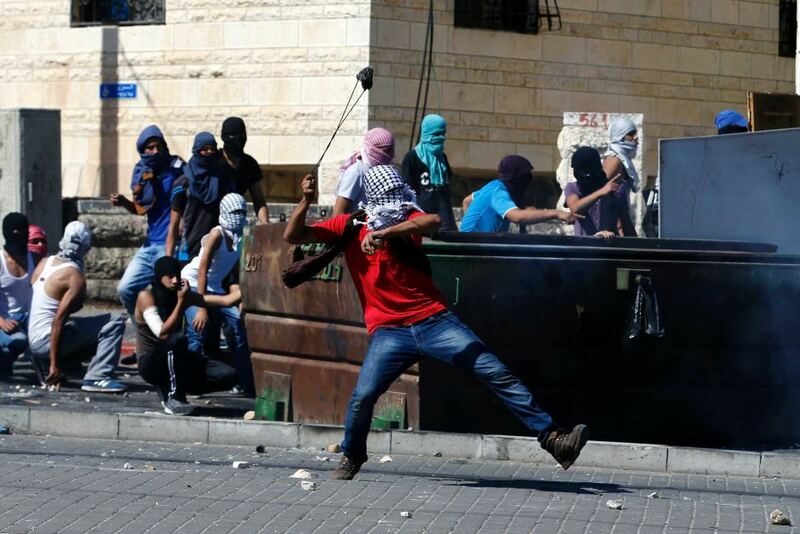 The murder of 16-year-old Mohammed Abu Khudair has sparked a wave of rioting in Shuafat, a suburb of Jerusalem, leaving dozens injured, including two photo-journalists. Abu Khudair had been abducted outside a supermarket in Shuafat on Tuesday night by unidentified individuals. Hours later, his badly tortured and burned body was found ditched. In response, Israel’s Prime Minister Benjamin Netanyahu urged a swift investigation into the murder, but fell short of condemning it. Initial reports suspect Israeli settlers to be behind the killing. Israeli security forces have run operations in the West Bank following the abduction of three Israeli teenagers, whose bodies were found on Monday, three weeks after their disappearance. The security operations have left at least four Palestinian teenagers killed and have resulted in the arrest of more than 550 Palestinians by the Israeli Defence Force. Israel has accused Gaza-based Hamas of orchestrating the kidnap and murder of the three Israeli teenagers. Hamas has repeatedly denied the allegation, but has praised the kidnappers. Late last week, Israel released the names of Palestinian individuals they blamed for the kidnapping and accused of belonging to Hamas. Following the discovery of the dead bodies, Israel demolished the homes of the suspects. The whereabouts of the suspects remains unknown. Hours after finding the bodies of the missing teenagers, a nine-year-old girl was severely wounded when an Israeli settler ran over her with his car and immediately fled. The latest murder of 16-year-old Abu Khudair, meanwhile, comes as social media users in Israel have called for ‘vengeance’ against Arabs. In one photograph, an Israel soldier holding a gun states “just mow them down!” Other social media users expressed joy following news regarding the murder of Abu Khudair. Human rights organizations, including Amnesty International, have called on Israel to end its “collective punishment” of Palestinians in the West Bank. Amnesty International called this “collective punishment” a blatant violation of international humanitarian and human rights law. The Egyptian government joined human rights organizations in calling for the end of ‘collective punishment.’ The Egyptian government urged Israeli forces to practice restraint and condemned all forms of violence that cause the death of civilians on both sides. The condemnations came after the Palestinian Authority reportedly urged Egypt to intervene and prevent an escalation in Israeli operations in the West Bank and Gaza.